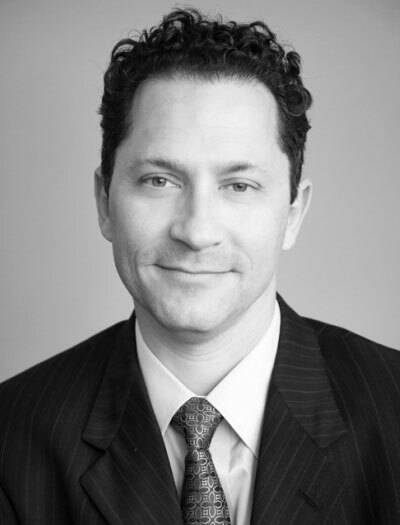 Anthony J. Sperber is the founder and principal attorney at the Law Office of Anthony J. Sperber, representing individuals and small businesses in Berkeley and the San Francisco Bay Area in the fields of labor and employment law, business litigation and defamation. Anthony Sperber is a successful litigator with experience representing both employers and employees, plaintiffs and defendants, in all manner of employment disputes and other civil litigation. As a determined advocate for the rights of others who may not otherwise have a strong voice in the legal system, Anthony Sperber limits his practice to the representation of individuals and small businesses. Prior to entering law school, Mr. Sperber spent many years in the world of work, including starting and running his own business. He knows what it takes to run a business, and he also understands what it is like to feel disadvantaged in the workplace and need someone to protect your rights. Mr. Sperber is a 1998 graduate of the University of San Francisco School of Law, where he served as an Editor of the Law Review and also received the Faculty Award for Law Review Article of the Year in 1998. His other honors and achievements in law school include earning a Public Interest Law Certificate, the American Jurisprudence Award in Contracts, the Moot Court Award for Best Oral Argument (1996) and also earning a spot in the Top 10% and the McAuliffe Honor Society. Mr. Sperber has been recognized as Super Lawyer of the Year by Super Lawyers Magazine in 2012, 2013, 2014 and 2015.